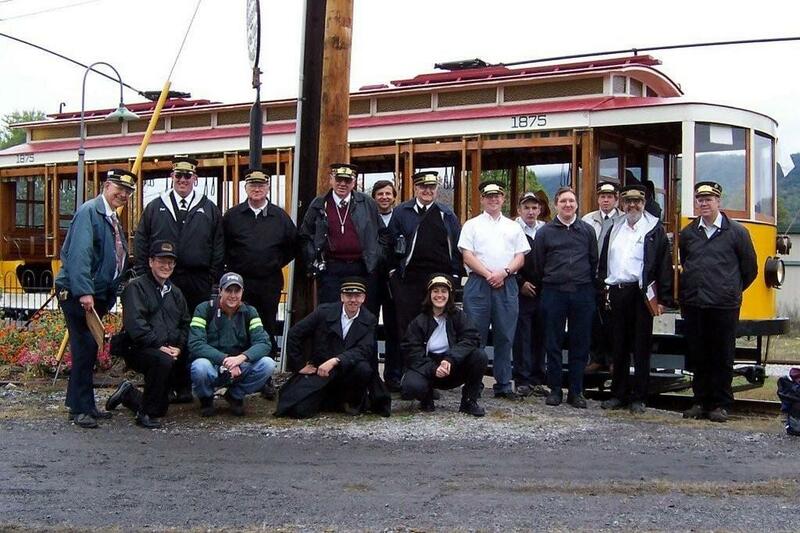 There are several ways to make your contribution to The Rockhill Trolley Museum. » Visiting us is one of the most exciting ways you can do so. » Volunteer! We need help in all areas: Operations, Maintenance, Restoration, the Museum Store, and Administration. » You can even run one of our trolleys!